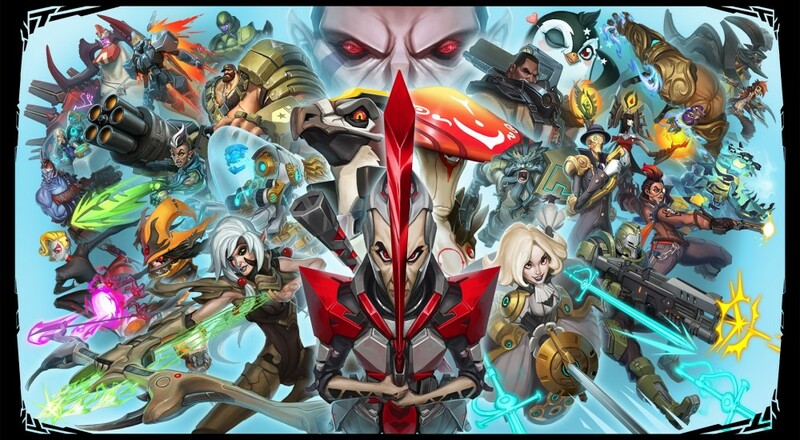 The open beta period for Gearbox's upcoming title Battleborn is over, but looks like the 2k has been sitting down to crunch the numbers from it all. During the 10 day period the beta ran on the PlayStation 4, and five days on Xbox One and PC, 1.4 million Story Mode matches (the cooperative part of the game) were played by the over 2 million players that participated. While I wasn't too enamored with what I played of the Story Mode it seems like quite a few folks had a blast playing the game. The numbers are broken down into a handy little infographic below, but the most telling factor in all of this will be how long folks are still playing after it launches in a week. It will have a solid two weeks of time before it's biggest competitor, Blizzard's Overwatch, arrives. So I'll be more curious to see the numbers on how many players bleed off in that time frame and how many come back to it in a month. Page created in 0.3230 seconds.